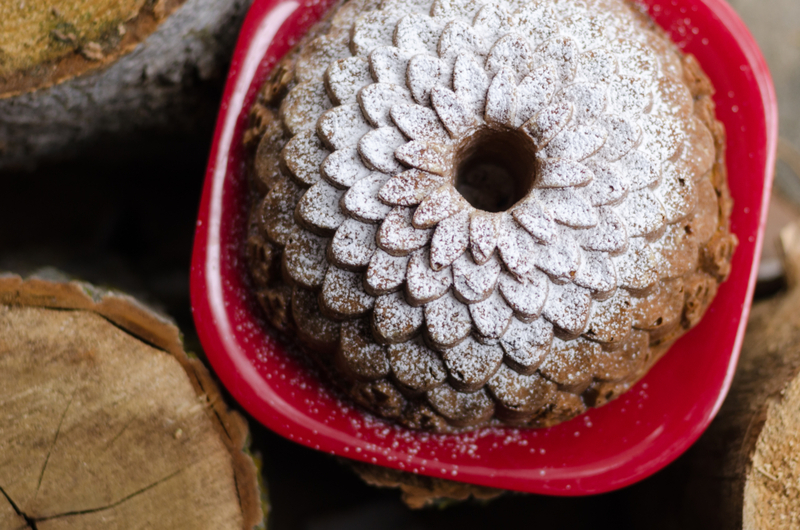 This is a hearty coconut bundt cake packed with bourbon flavor. Perfect if you live in a neverending winter environment. Ha!